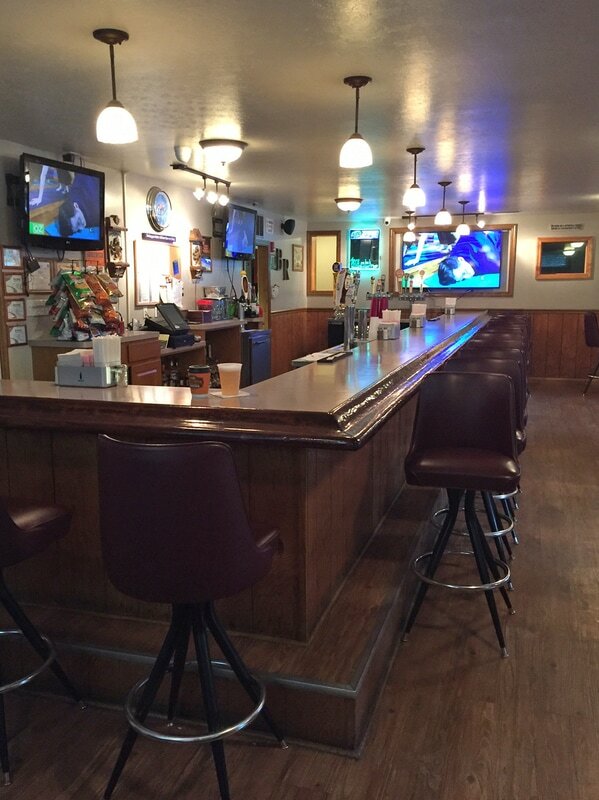 Bavington Roadhouse "Good food, Good friends, Good times"
New Happy Hours - Tuesday thru Friday 4pm-7pm! Now Enjoy Wing Night Tuesday and Wednesday 5pm-9pm Bar & Dining Room - No Takeout's on Wing Night Prices! Hours: Tuesday thru Saturday 11 am - Kitchen is open until 10 pm. Sunday 11 am - Kitchen is open until 7 pm. Free wi-fi. Thanks for dropping by to visit! 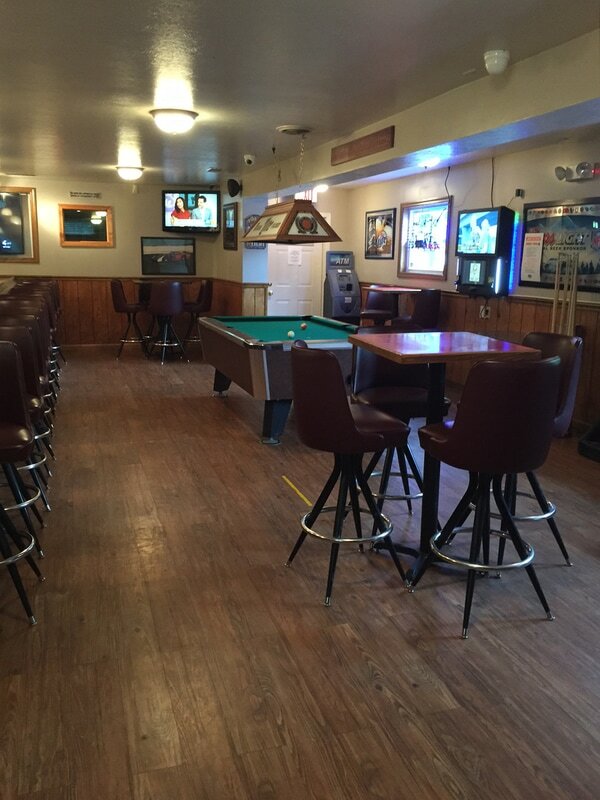 Please stop by for lunch, dinner, a drink, or maybe for a game of pool . Also, check out our new Menu, Specialty Beers, Gallery and Location tabs for additional information. Bring your friends and family to eat in our dining room, in the bar or outside on our deck, weather permitting. Hope to see you!